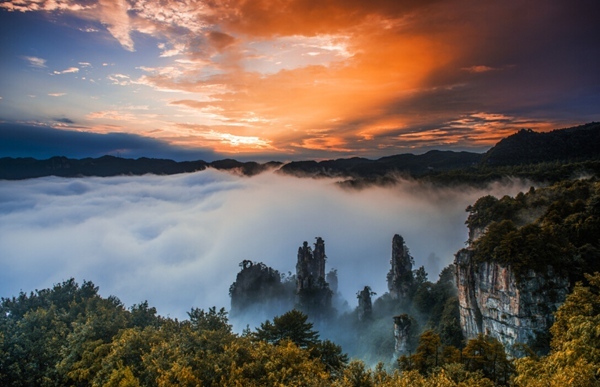 How can I get to Zhangjiajie? 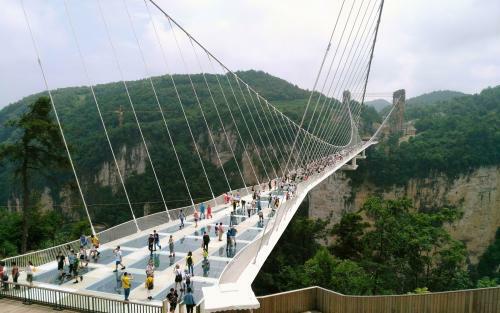 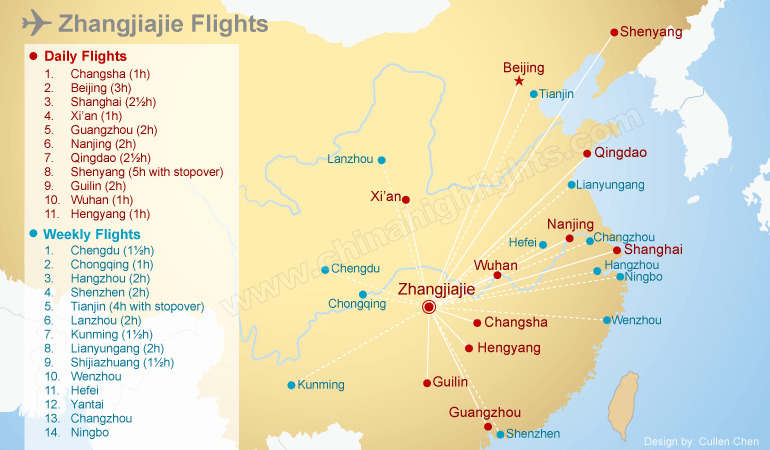 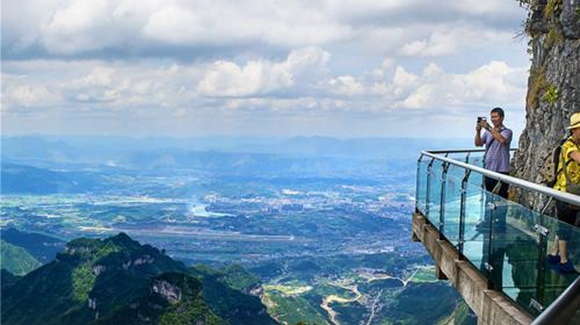 You can take a flight to Zhangjiajie from Beijing, Shanghai, Guangzhou, Shenzhen, Xiamen, Xi’an, Chengdu, and Changsha. 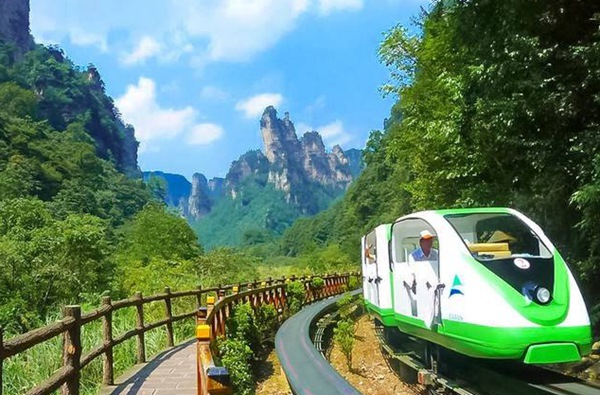 You can also take the train to Zhangjiajie from Beijing, Shanghai, Nanning, Liuzhou, and Changsha. 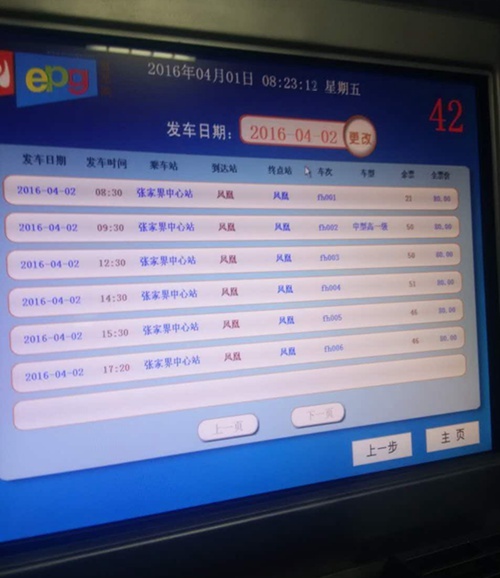 Long-distance coach is available from Changsha, Wuhan and other cities.